Search Engine Optimization (SEO) is one of those terms we hear about more and more often, but do you know its purpose and how it can affect your marketing needs? 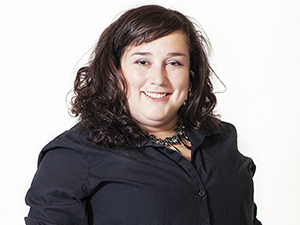 The brain behind SEO at TNT Dental is Angela Myers. As the SEO Director, Angela helps clients enhance their web presence through smart keywords and content, to help drive business to their pages! Through her cadre of team members and resources, she can assist dental practices with analysis of target areas and develop a plan for strategic keywords to focus on so practices can be easily found in search engine results.